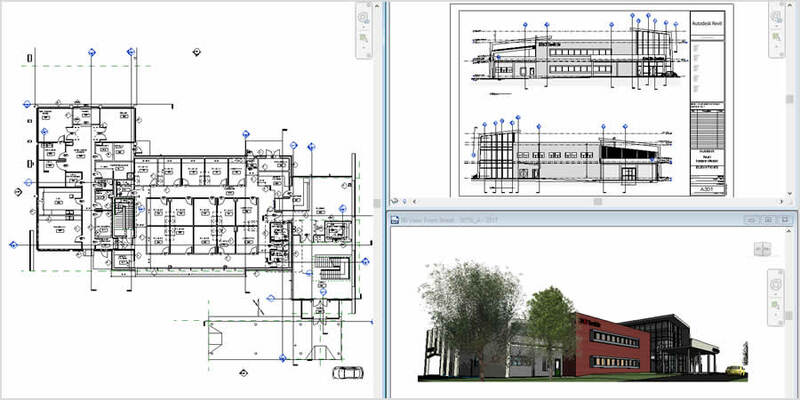 Use Revit for every phase of your project, from concept to visualisation. With BIM tools, capture and communicate concepts and precise design intent. Place intelligent elements like walls, doors and windows. 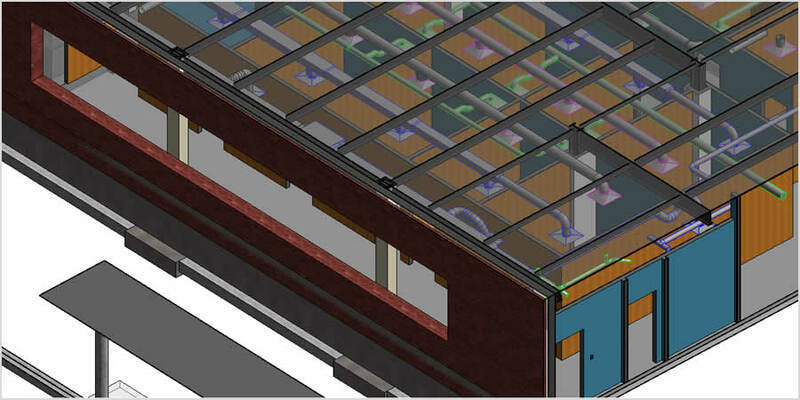 Revit generates floor plans, levels, sections, schedules, 3D views and renderings. 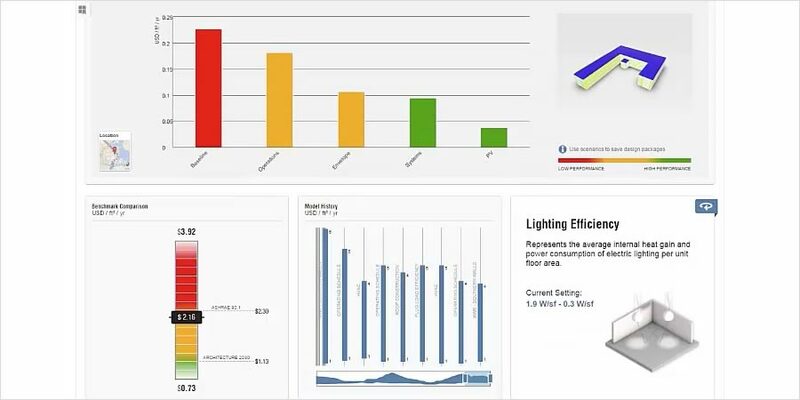 Optimise building performance early in the design process, run cost estimates and monitor performance changes over the project's and building's lifetime. Generate photorealistic renderings. Create documentation with cut-aways, and 3D views and stereo panoramas to extend your design to virtual reality. 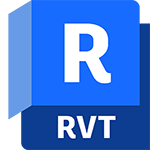 Since Revit is a multi-discipline BIM platform, you can share model data with engineers and contractors within Revit, reducing co-ordination tasks. This international architecture firm implemented BIM with all partners involved in the design and construction of the Cachan Ecole Normale Supérieure. 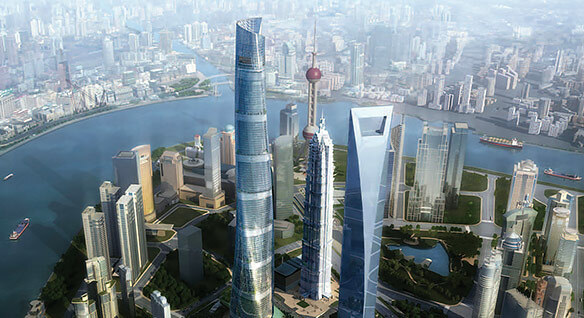 The Shanghai Tower showcases the use of BIM solutions to enable design, construction and facility management. Revit provided design partners a common platform. 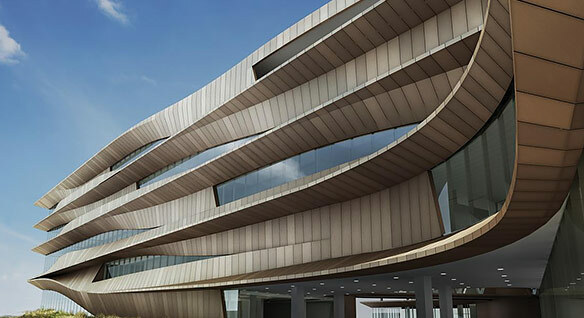 The Botswana Innovation Hub, a 350,000-square-feet office and research centre, was designed primarily with Revit, which helped the design team explore ideas. 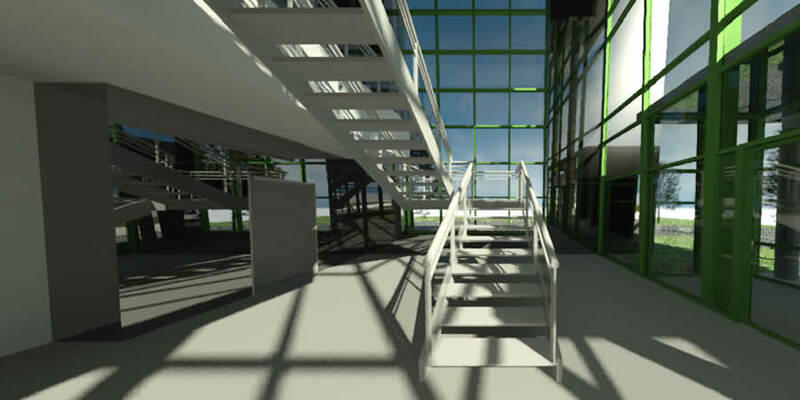 With a single click, transform Revit models into immersive architectural visualisations. Use them for presentations or share them with others. Use ReCap to import, view and convert point cloud data. Then, use the data in Revit for conceptual modelling.